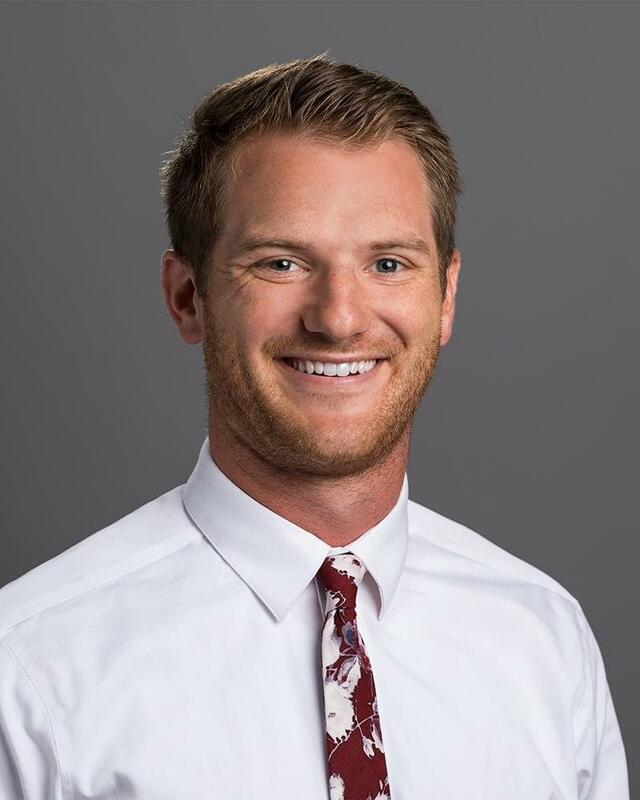 Dr. Leif Gambee was born and raised in Oregon City, then attended Gonzaga University for his undergrad in Spokane, Washington. Following his undergrad, he was fortunate enough to return home and continue his education at OHSU in their dental program. Little did he know, OHSU would assign him a second-year mentor who would eventually become his wife and mentor for life. Dr. Gambee and his wife are both Oregonians at heart.